McElroy Metal is pleased to offer one of the most extensive metal component product lines in the entire industry. We also operate a network of Service Centers across the U.S. to ensure our products reach our distributors and end users in a timely manner. It’s this ongoing commitment to meeting the needs of our constantly growing customer base that has helped us become an industry leader during our 50+ years in business. 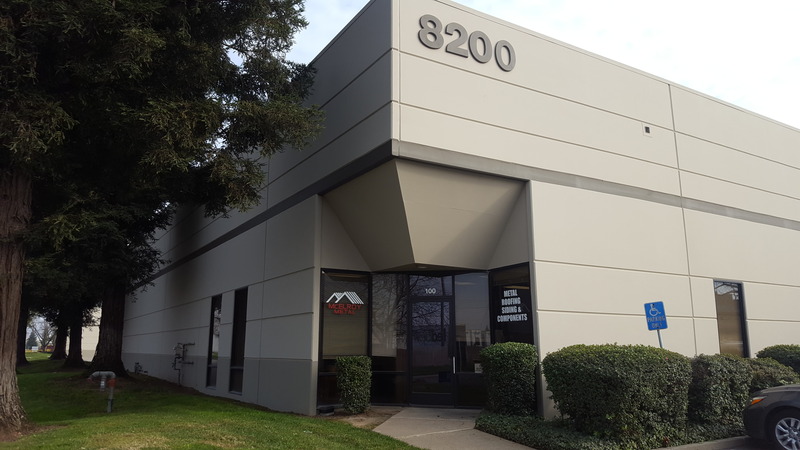 Our Sacramento, CA Service Center serves much of the western portion of the country, including California and beyond. Feel free to give us a call whenever you need assistance.